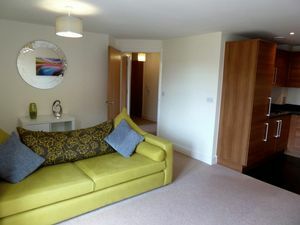 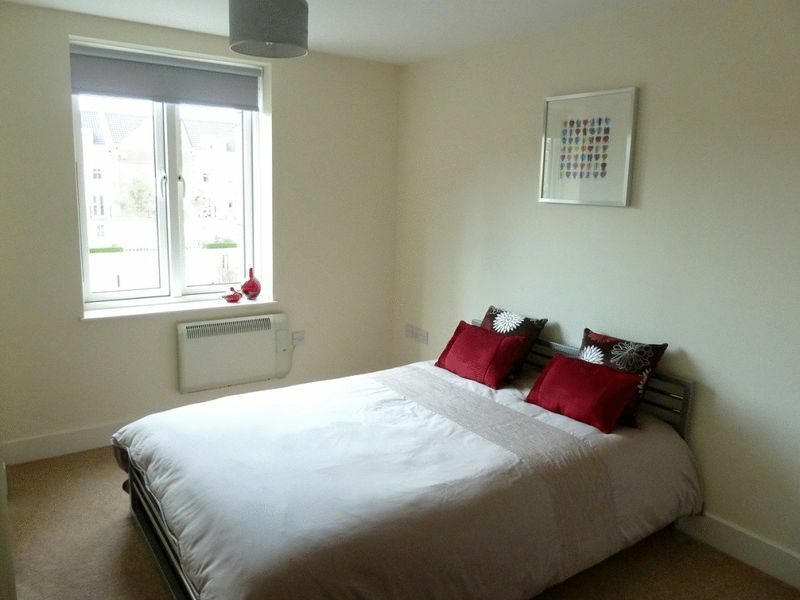 *** Available end of January *** BEAUTIFUL FULLY FURNISHED ONE BEDROOM APARTMENT IN THE PAVILION. 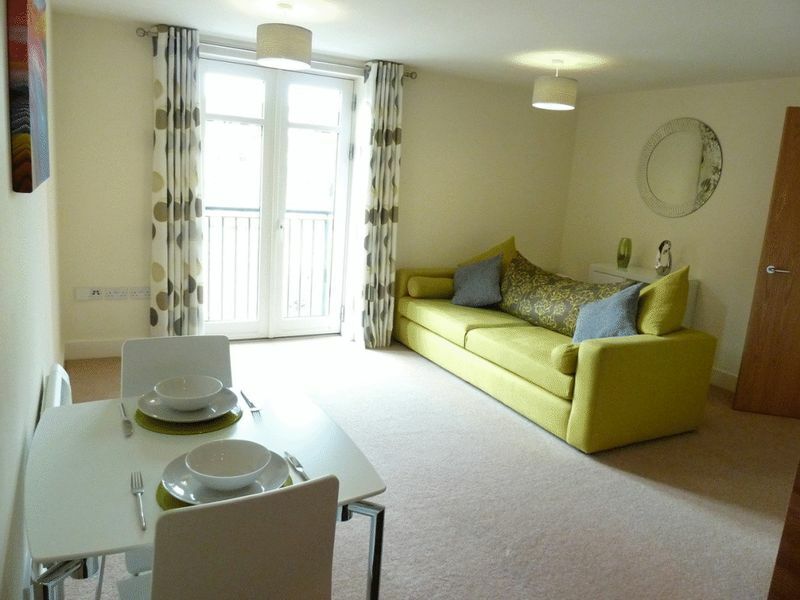 Pure Lettings are delighted to market this apartment in the Pavilion. 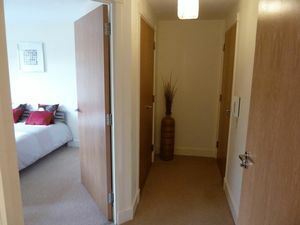 Located at the rear of the building, the flat has views over the green from the Juliet balcony. 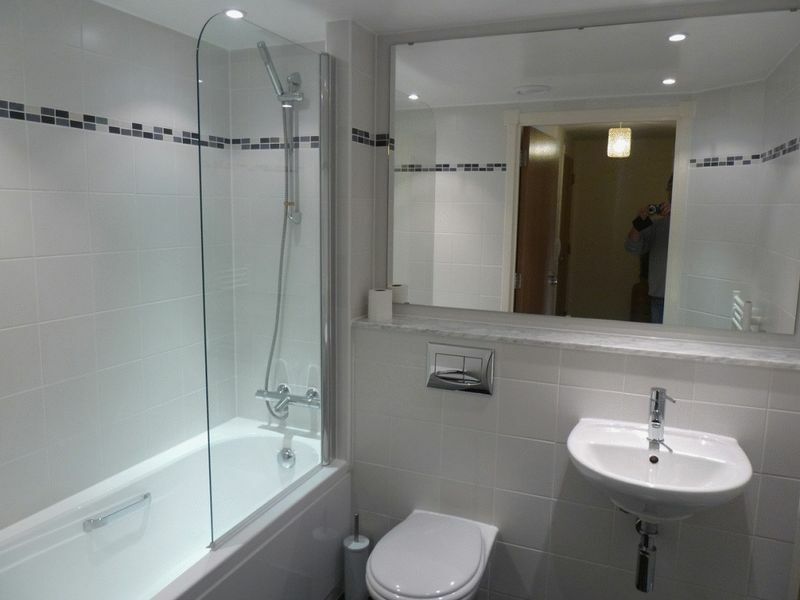 Compared to many apartments in the building, this is very well proportioned and should be viewed immediately. 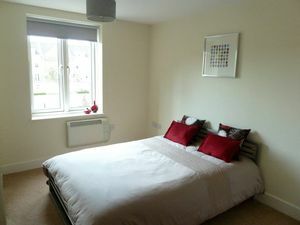 Rent is exclusive of £25.00pcm water charge. 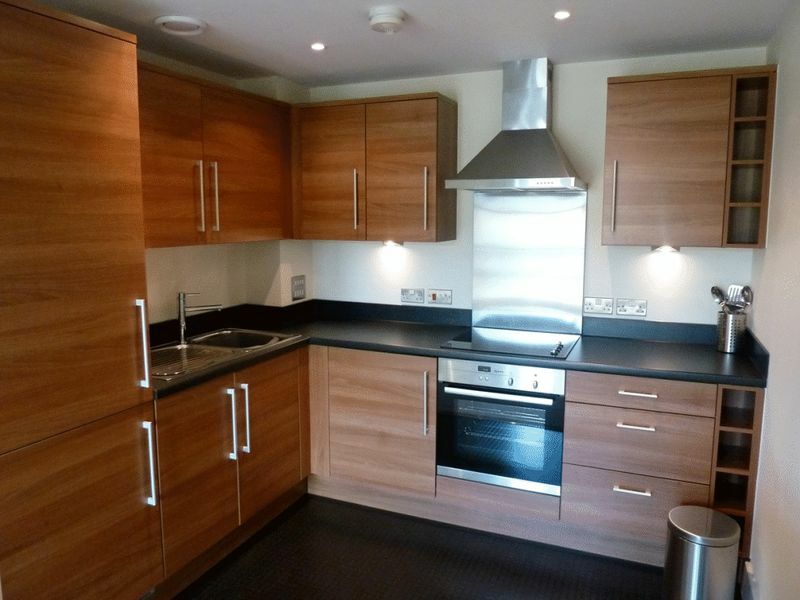 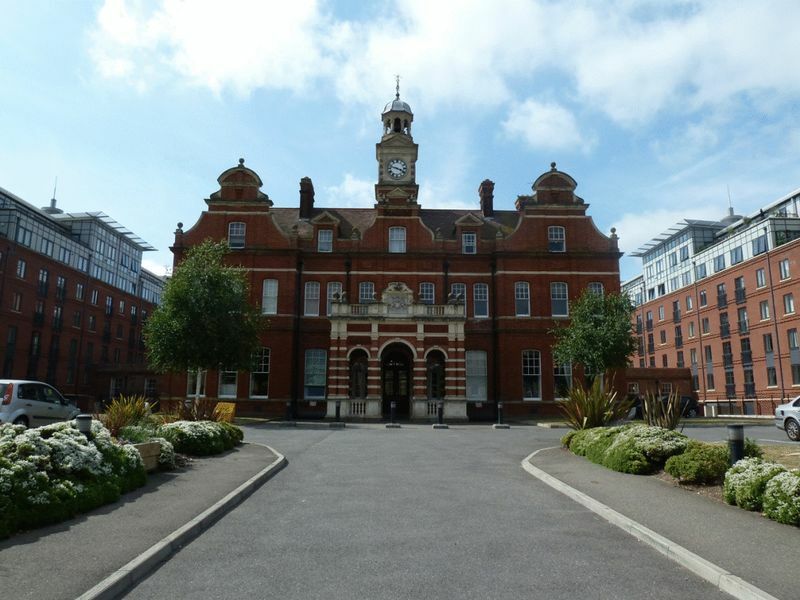 BEAUTIFUL FULLY FURNISHED ONE BEDROOM APARTMENT IN THE PAVILION Pure Lettings are delighted to market this apartment in the Pavilion. Located at the rear of the building, the flat has views over the green from the Juliet balcony. 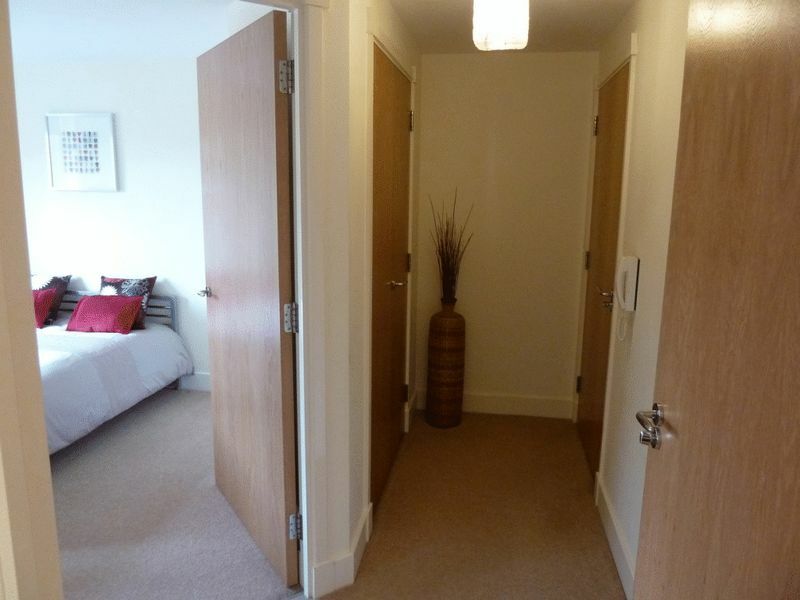 Compared to many apartments in the building, this is very well proportioned and should be viewed immediately. 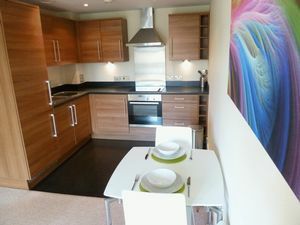 Accommodation briefly comprising: double bedroom, open plan living area, fully integrated kitchen, family bathroom and entrance hallway. The Pavilion is the converted former Norfolk and Norwich Hospital and is located in a fantastic area to access the city centre and the Golden Triangle. 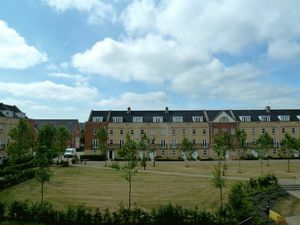 The building has secure entrances, an allocated parking space and communal areas. Fantastic for working professionals, call now to book a viewing! Full details: Entrance Hall Wooden door, fitted carpet, electric panel heater electric socket, intercom system, smooth plastered ceiling, double coat cupboard and airing cupboard with shelving Bathroom 1.50m x 2.22m (4'11" x 7'3") Concealed until low level WC hand basin not and cold mixer tap, shaver point, heated towel rail, smooth ceiling with halogen down lighters, tiled around bath area, white bath with mixer tap and shower off the mixer tap. 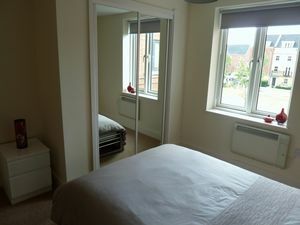 Bedroom 3.24m x 3.10m (10'7" x 10'2") Fitted carpets, electrical sockets, skirting boards, electric panel heater, sliding door mirrored wardrobes, smooth ceiling, TV point, UPVC double glazed window to green side of the property. L-Shaped Lounge and kitchen 5.93m max x 4.49m max (19'5" x 14'8") Fitted carpet, skirting boards, UPVC double glazed double door to Juliet balcony with views over the green, smooth plastered ceiling, TV & telephone points, electrical sockets. Kitchen area: Fitted kitchen with worktops, stainless steel splashbacks, stainless steel Neff cooker with Neff halogen hob, under unit lighting, stainless steel sink & drainer, built in NEFF fridge & freezer, washing machine and tumble dryer, halogen down lighters, electrical sockets.